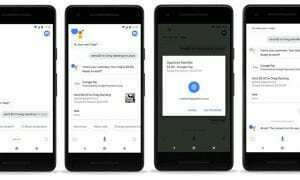 In an effort to consolidate all its various digital pay services, Google has announced the new Google Pay service. 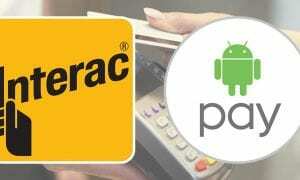 What that means is users familiar with Google Wallet and Android Pay will see both services fall under the new moniker. The generalization and consolidation to Google Pay is an effort to make it more universal across platforms. While Google Wallet evolved into Android Pay, the service didn’t make as much sense on Chrome OS. Also falling under Google Pay is Google Check out, the web-centric PayPal competitor. In a blog post, the company mentioned that they’ve worked hard to make shopping experiences, “experiences simpler, safer, and more consistent.” It also mentioned that users will see the rebranding move across payments with friends, online retailers and stores. There are also stores and companies that have migrated to the new moniker. Bhat also used the blog post to tease that bringing all the pay services into one brand is just the first step. However, he didn’t say what any of the next steps were. So we will have to wait and see what’s in store for us next. 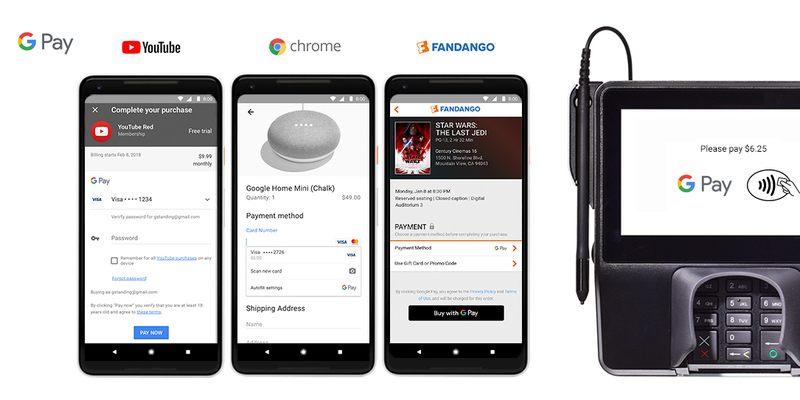 If you’re a developer interested in adding Google Pay to your product, you can check out more information here. Does the simplification of Google’s various payment services ease your mind? Did you pay it any attention? Let us know by leaving your comments down below, or on Google+, Twitter, or Facebook.